Uses natural properties of your own body to treat your injury. 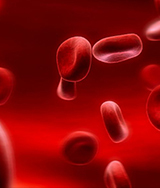 For many years, platelet rich plasma delivered to the site of injury has created growing interest for use in orthopaedic procedures. It’s funny that the advertisement that I have for Dr. D says that he treats adolescents (under the age of 20). Even though I am 51 years old, I have taken great pride over the fact that I was very active and athletic into my fifth decade. When I hurt my knee (in a non-contact injury), I honestly was an immature adolescent and did not want to hear the truth about what had happened to it. I just wanted to know when I could start playing basketball again. Dr. D and his staff from day one masterfully walked the tightrope of letting me know what the reality was as well as assuring me that they shared my concern of it being an uppermost priority that if there was a chance to repair it (my knee meniscus) they would. Well, it wasn’t. But, not only did they do what they needed to do, but he also cleaned up things that were not part of the original problem. Seven months now from the surgery, I am getting back to doing a lot of the things I thought I was going to have to give up. In addition, Dr. D’s office worked with me, as a private pay client, to ensure I could get the treatment I needed. And, on top of all that, he called me on the weekend after the surgery to check on me. I am grateful that Dr. D’s was the office I found after my injury. 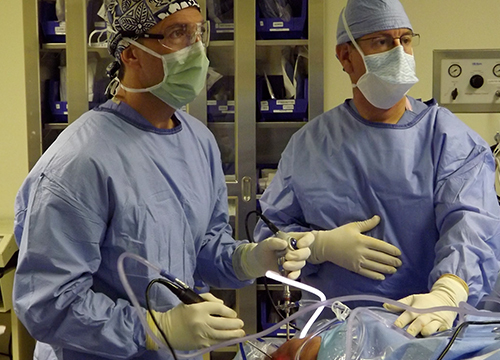 Exceptional surgeon, with extensive experience, can’t recommend him highly enough! I came to Dr. DeSimone with a torn ACL in my right knee from playing sports. We discussed the different surgery options to repair it, depending on whether I wanted to return to high-intensity sports or not. Doc gave me all the time in the world to ask questions and helped me make the best decision possible on which type of ACL surgery to go with. When it came time for surgery, I knew I was in great hands. Doc specializes in knees, shoulders, and elbows. He’s done over 1800 ACL reconstructions alone! 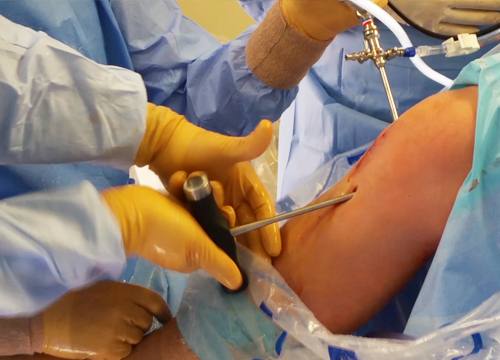 I went with a patella tendon graft, and for those who are worried about the size of any post-surgery scars, Doc DeSimone makes shockingly small incisions for patella tendon grafts. 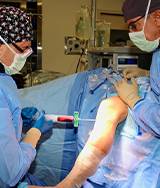 I’ve met 4 other people that have also gotten patella tendon grafts from other surgeons, and they are in disbelief when they see my scar and learn that I also got the same procedure (because their scars are so much larger). I’m now 10 months out of surgery and everything has healed great. 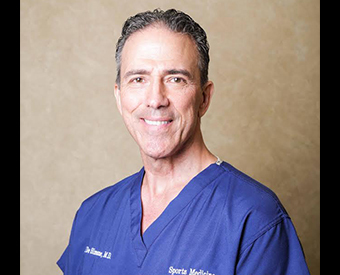 As I said before, I can’t recommend Doc DeSimone highly enough; if my kids were to need any type of soft tissue reconstruction, I would go to Doc D first. 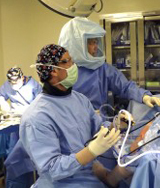 Dr. DeSimone has performed surgery on me twice for impingement syndrome – once for each shoulder. 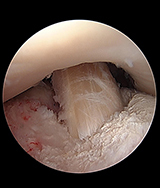 The 2nd time was worse as he found that the bicep tendon had frayed and had to be cut and re-attached. About 2 months into recovery, I found myself back in his office because the pain from unconsciously sleeping in my natural sleep position (which was on my surgical side) was so bad it was waking me up at night. He wrote me a prescription but it turned out the pharmacy wouldn’t fill it due to potential interactions with another medicine I was taking. Despite being out of the office, Dr. D followed up with my other doctor to come up with a pain med they both felt comfortable giving me. He gave me his cell# in case there were any other problems getting the (new) prescription filled, which there were. He took my calls and texts over the weekend and got the situation resolved. I’m now 6 months out from surgery and doing great. From my initial appointment with him, through the surgery and follow-up visits, Dr. D has been, without a doubt, the most caring and emotionally supportive doctor I’ve ever met. I highly recommend him to anyone needing an orthopedic surgeon. Thanks again Dr. D – you’re the best!